There are many different ways to list a house for sale. The web and the real estate listings (MLS) are still the biggest avenues. But site signs continue to be part of the sales and awareness process. 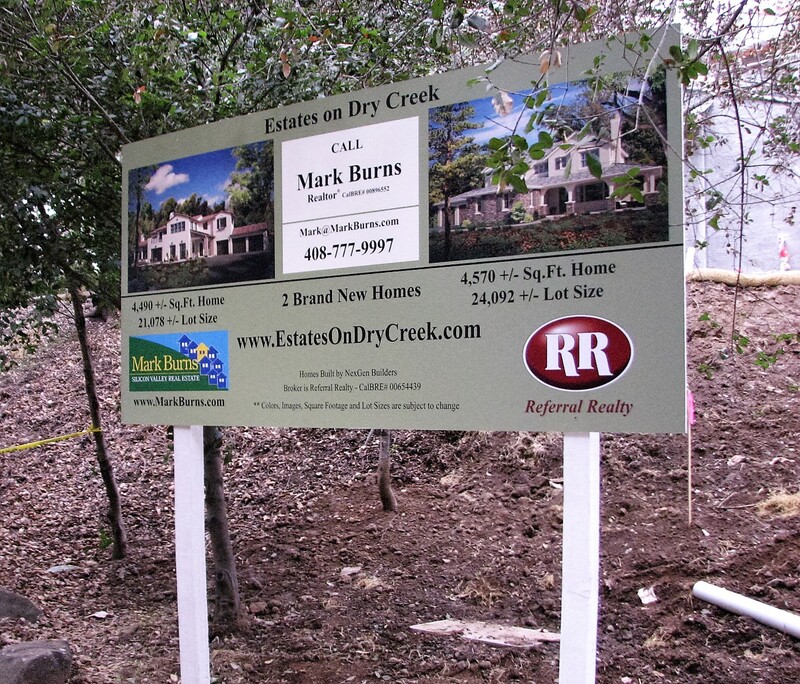 A strategically placed site sign with the pictures and description of the property can go a long way to help potential buyers get a better sense for the home. 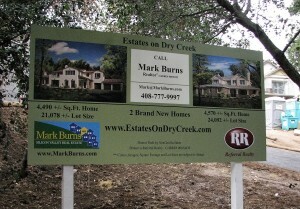 Signs Unlimited has been designing and producing real estate signs of all types for many years. 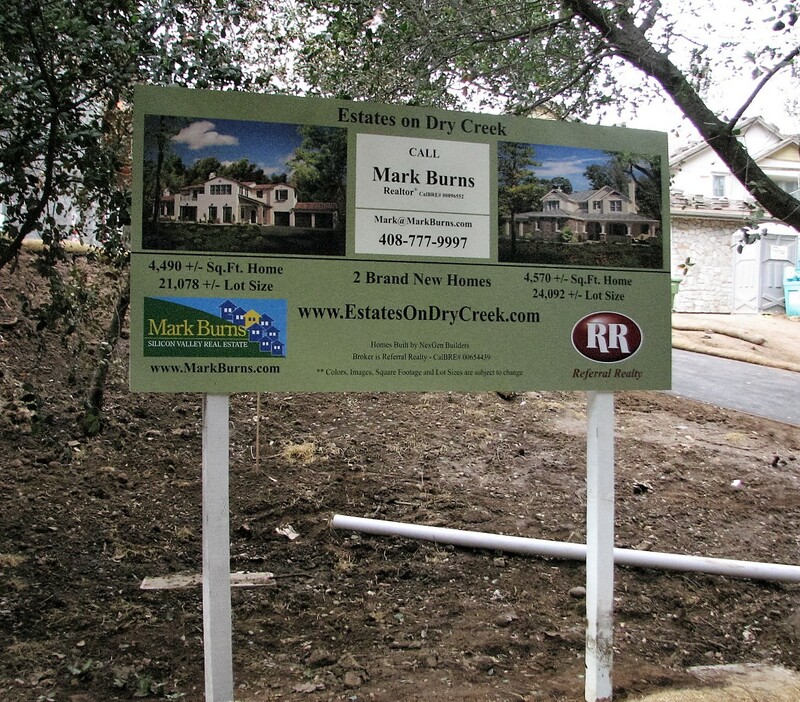 Here is an example of a recent sign that we created and installed for Referral Realty to help them market two homes.